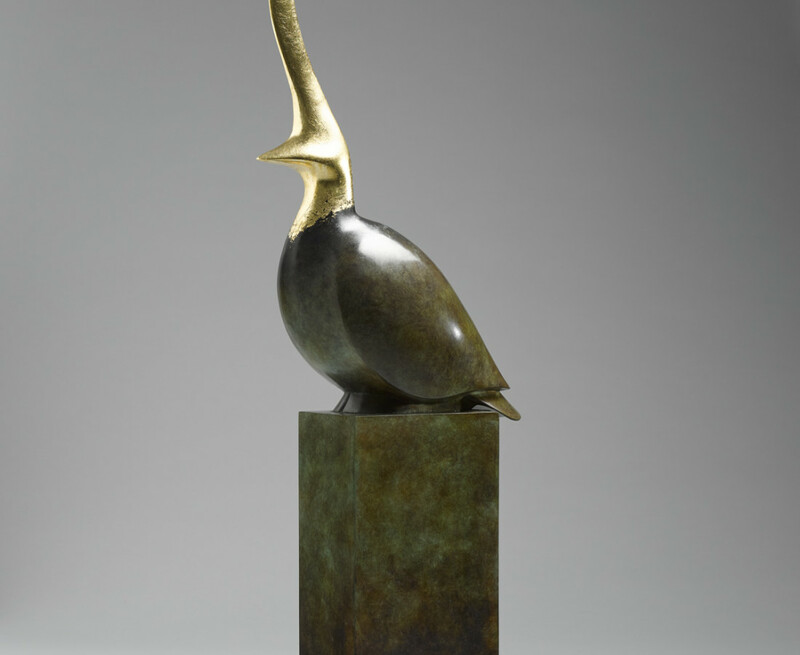 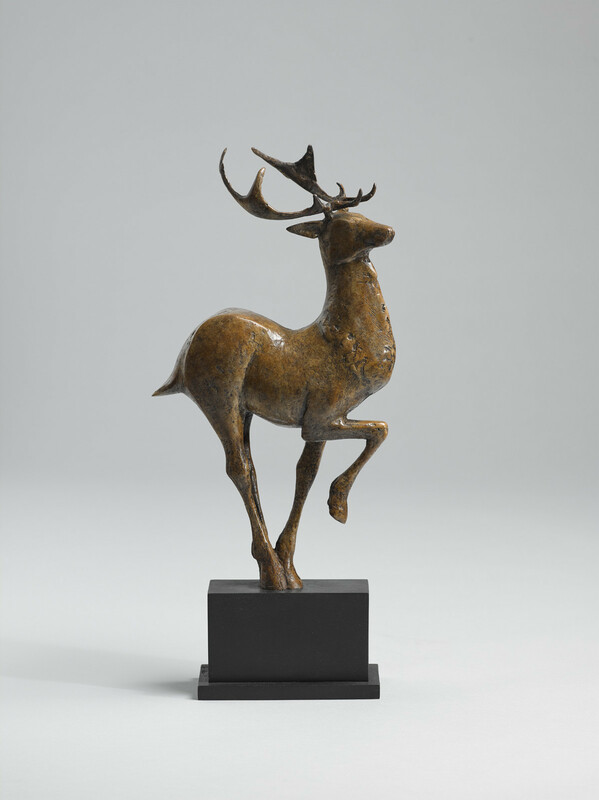 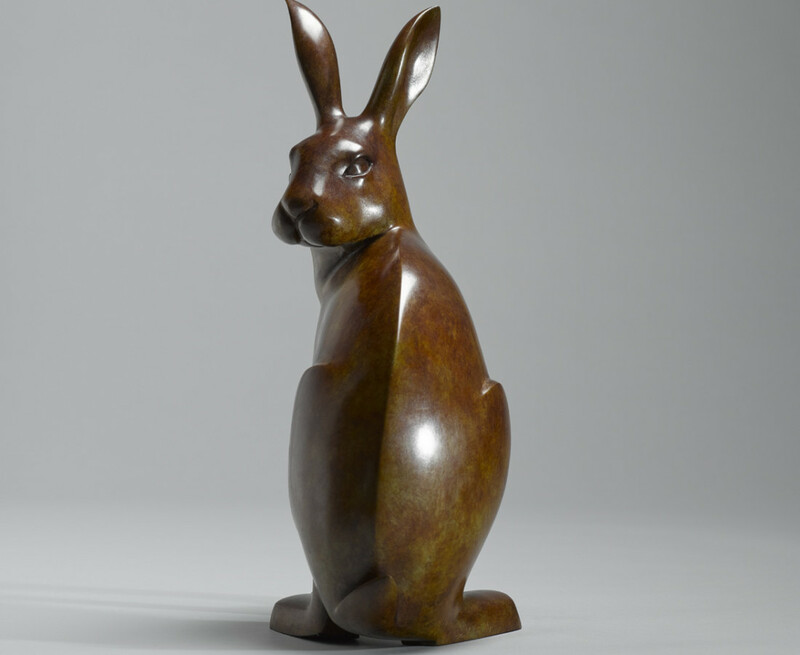 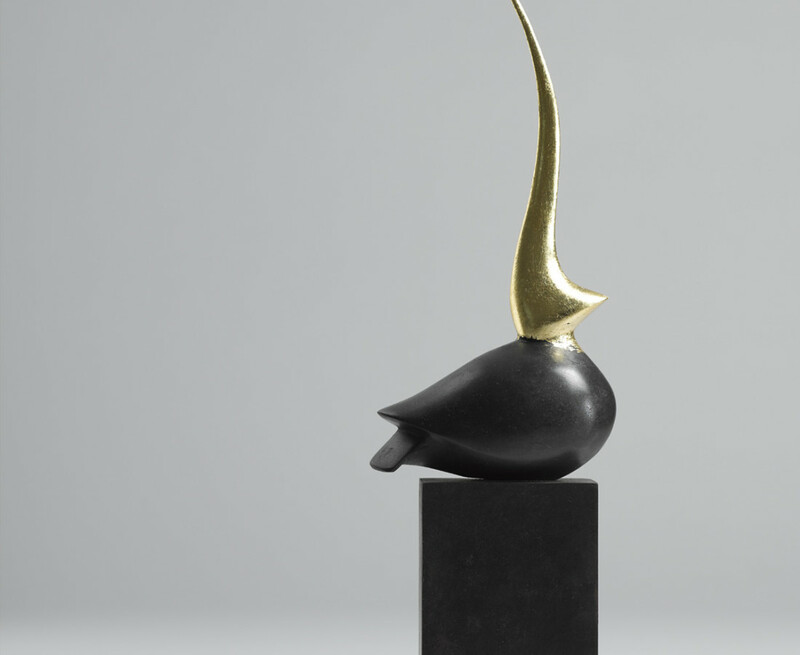 Solomon Fine Art is delighted to host the much anticipated début solo exhibition of new bronze sculpture by the popular and talented Peter Killeen. 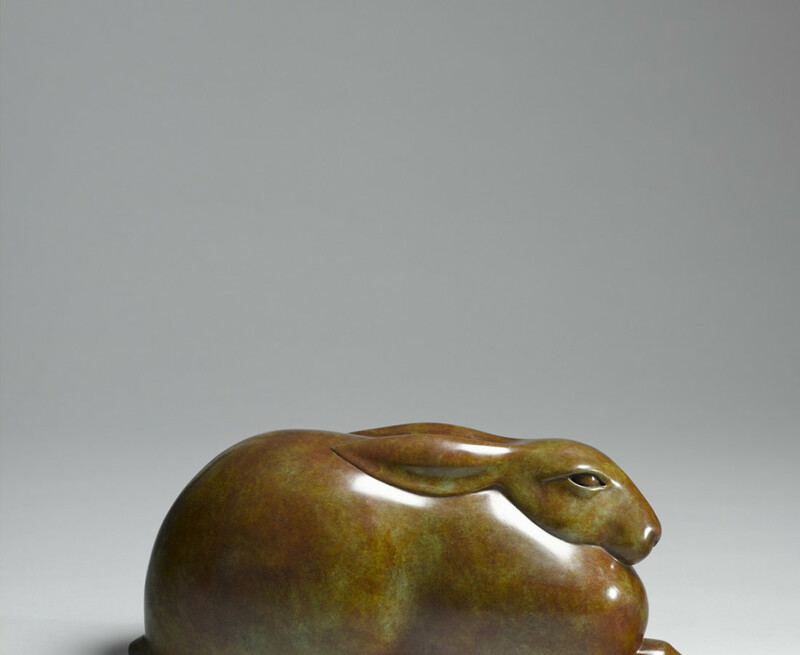 Much of Peter's work for this exhibition is inspired by the Jataka Tales, ancient animal moralistic fables originating in India about the previous lives and incarnations of Buddha. 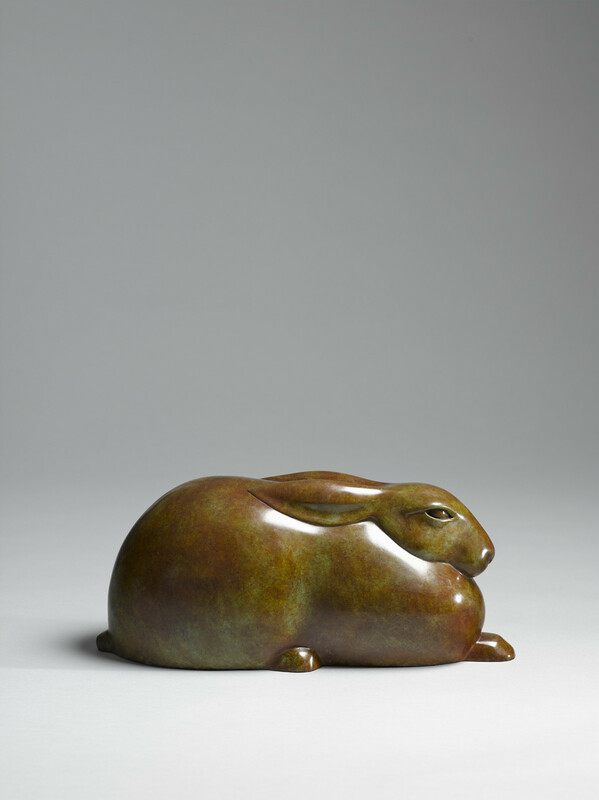 The future Buddha, known as Bodhisattva, appears in many forms and in all stories he exhibits a particular virtue. 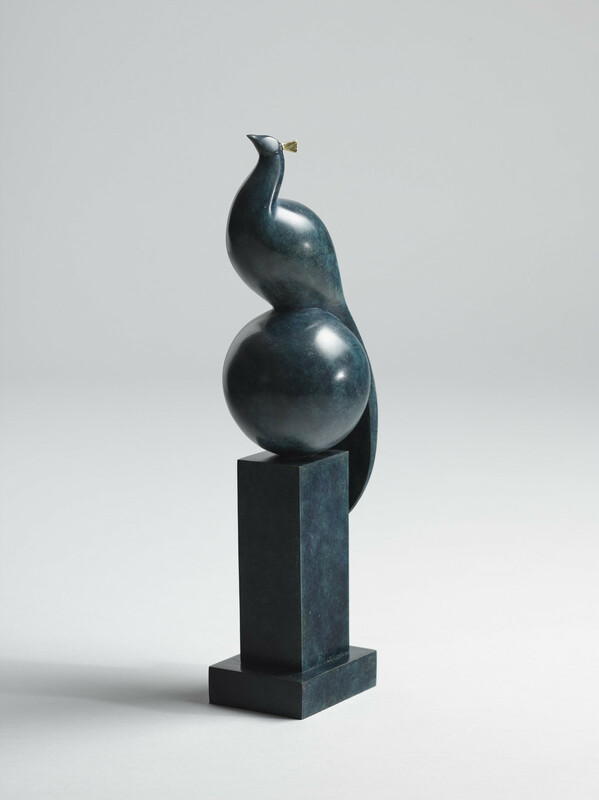 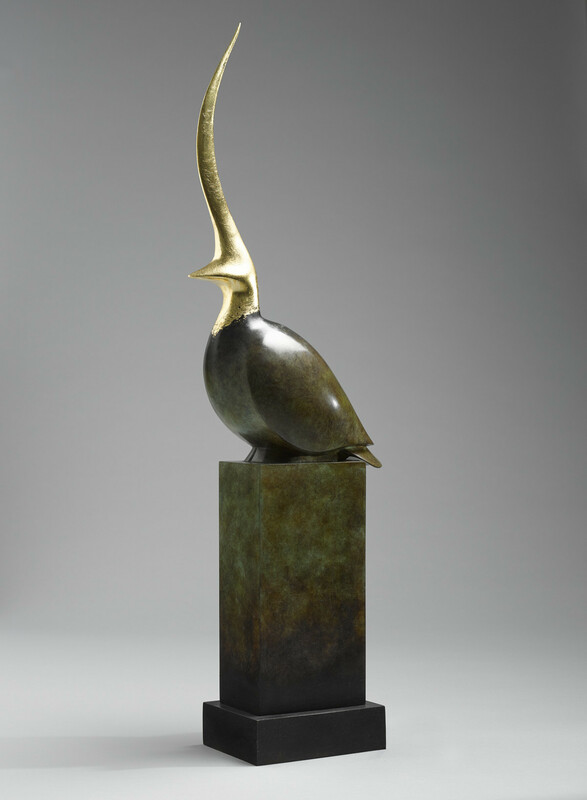 Peter's immensely appealing and timeless reperesentations of small birds and wild animals have a distinctive and very particular charm, each warmly animated and softly rounded in form with carefully worked, richly coloured patinas. 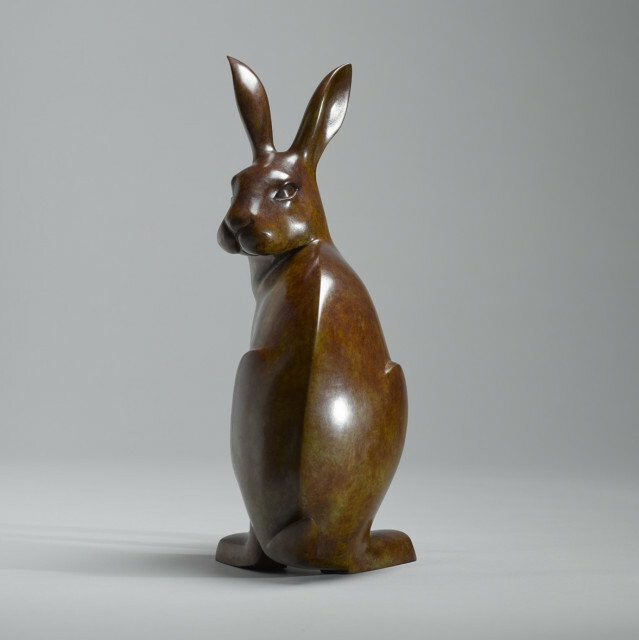 In 2003, he travelled to Australia to work with the Australian Bronze Sculpture House in Sydney. 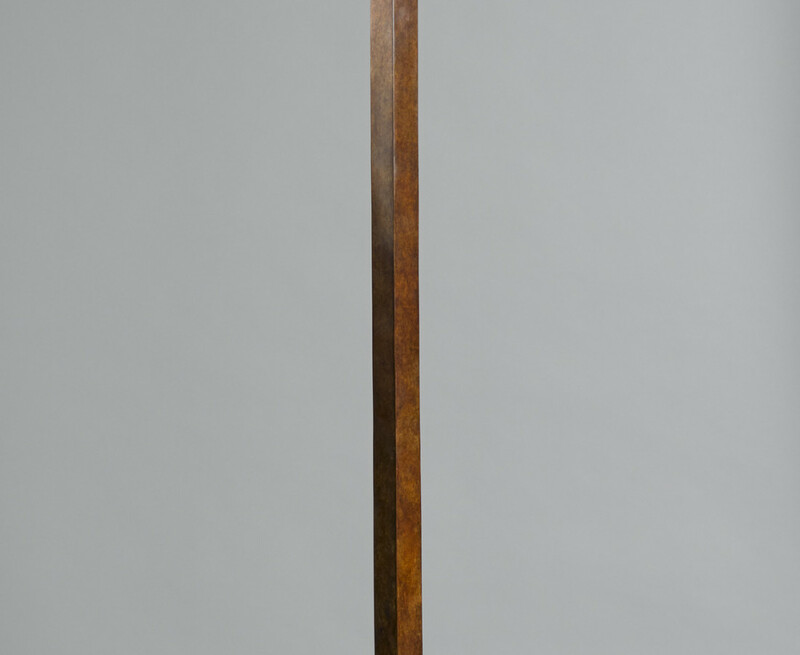 During his three years in Sydney, he became head bronze caster. 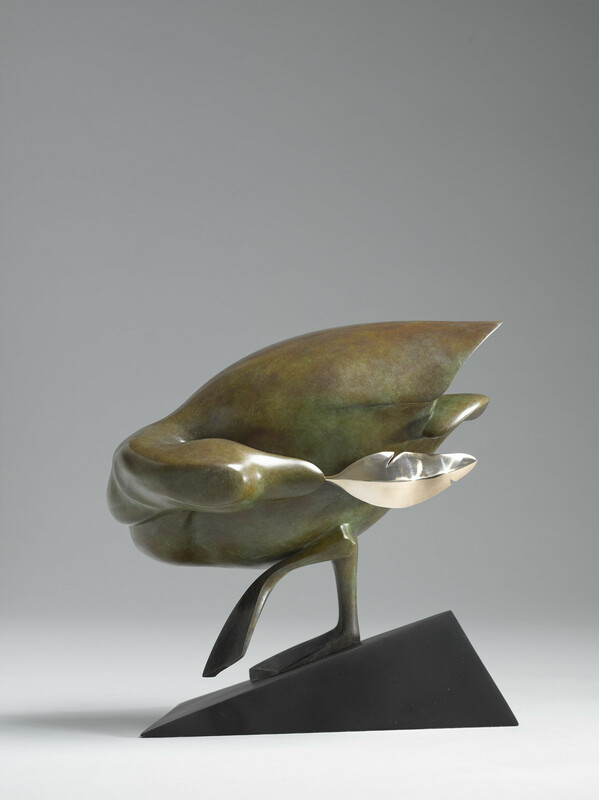 After years of working alongside some of Ireland's leading sculptors, Peter now works part-time with Cast, while also creating his own pieces. 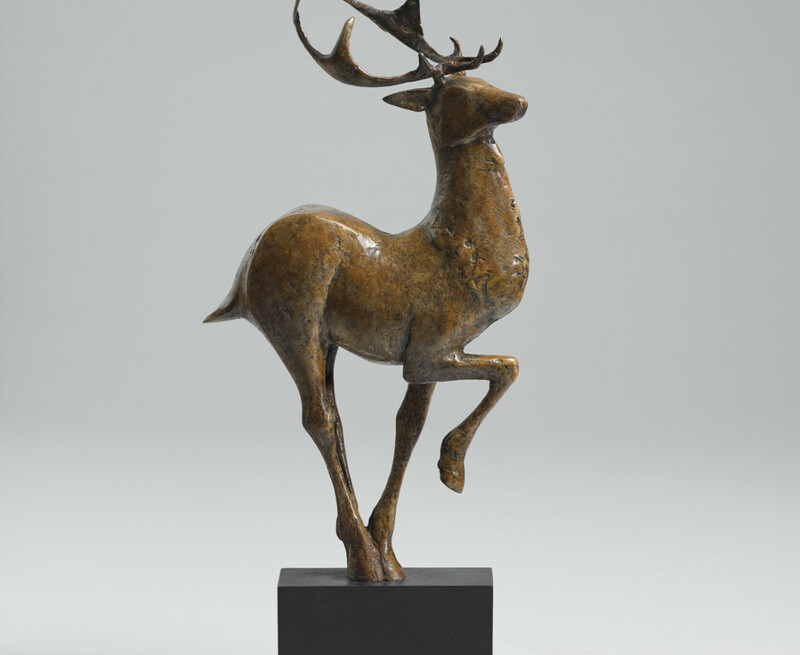 He continues to be hands-on at every stage of the process and his careful attention to detail has been informed by his experienced foundry background. 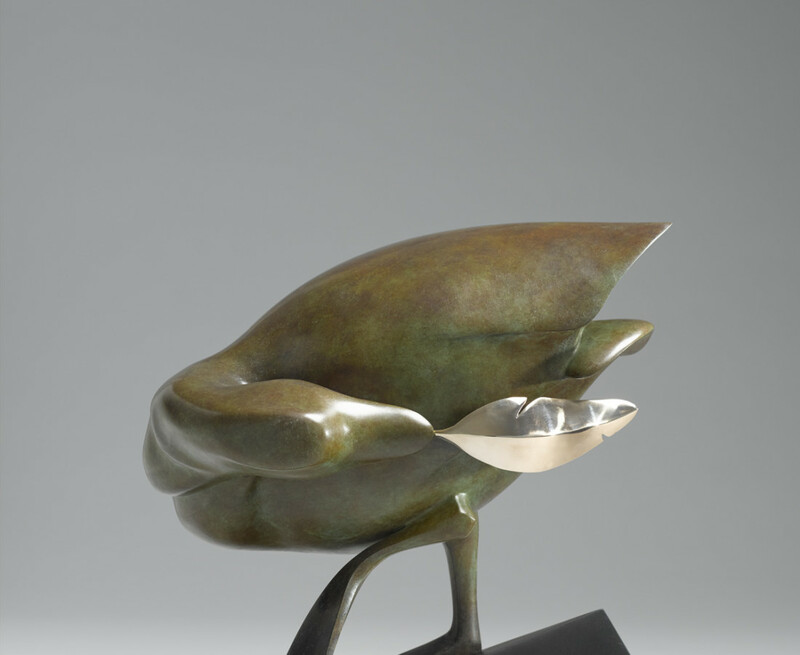 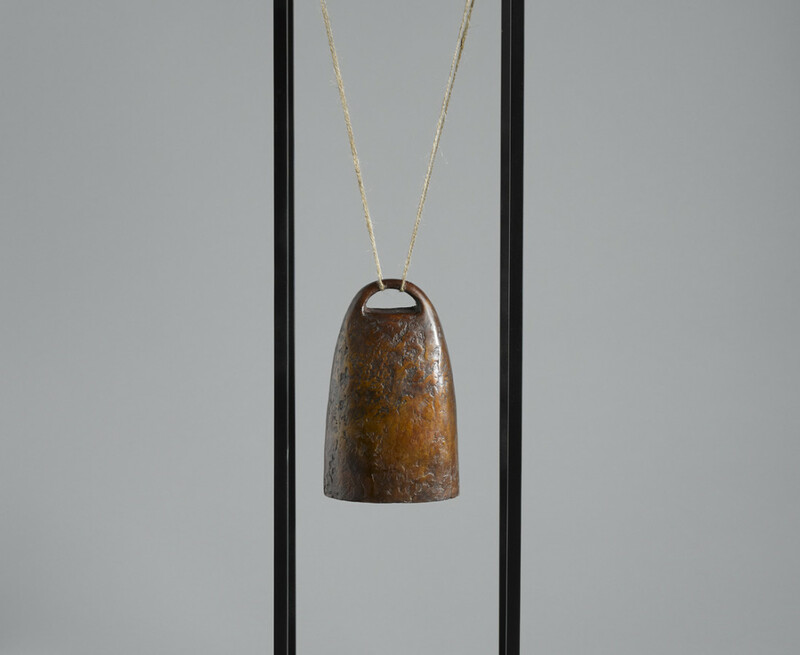 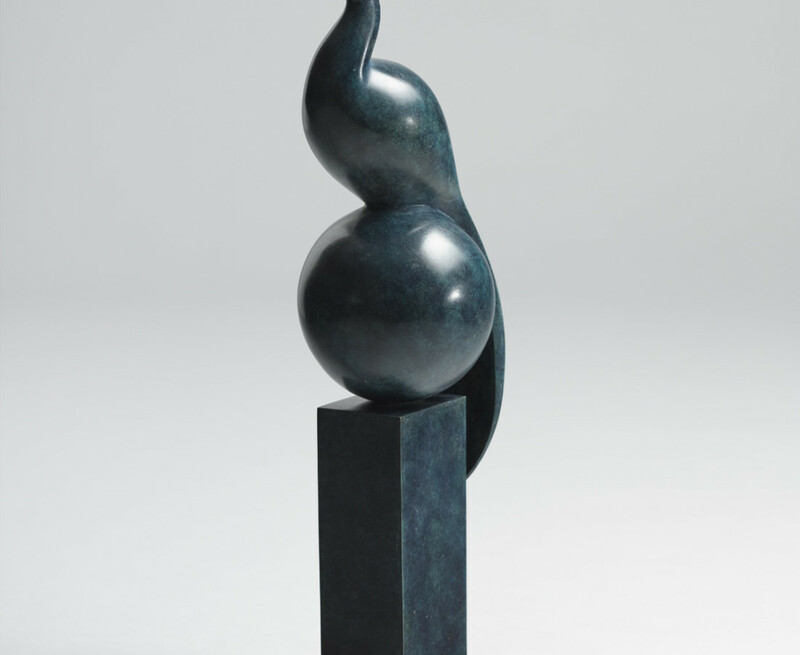 Killeen's sculptures have been exhibited at the Royal Hibernian Academy, the Oireachtas, the Wexford Opera Festival and at Sculpture in Context. 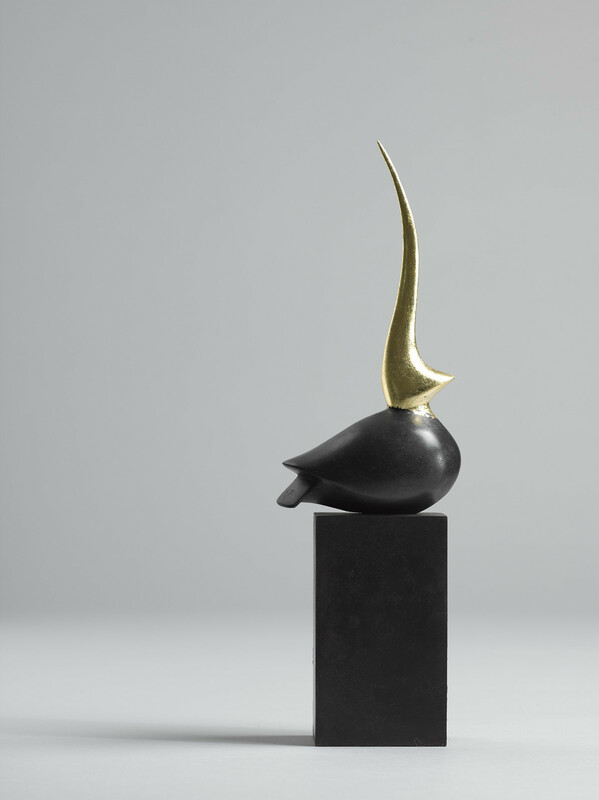 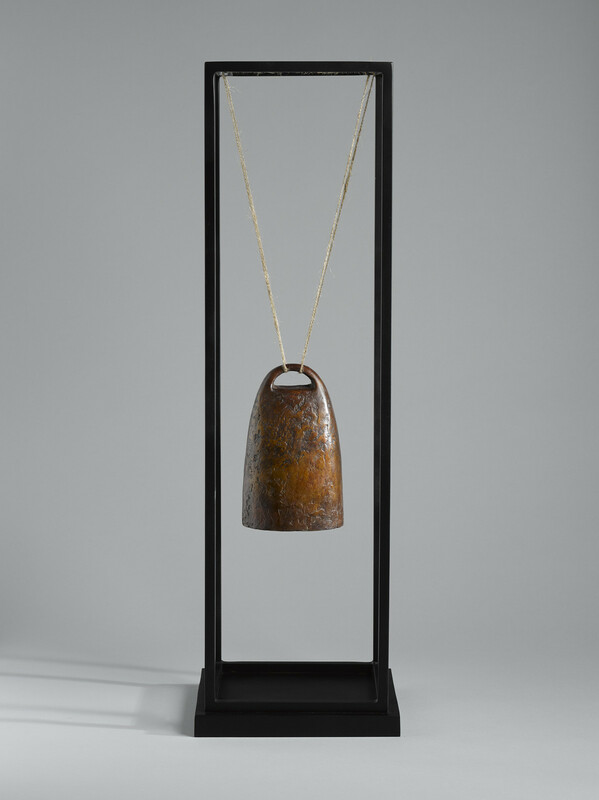 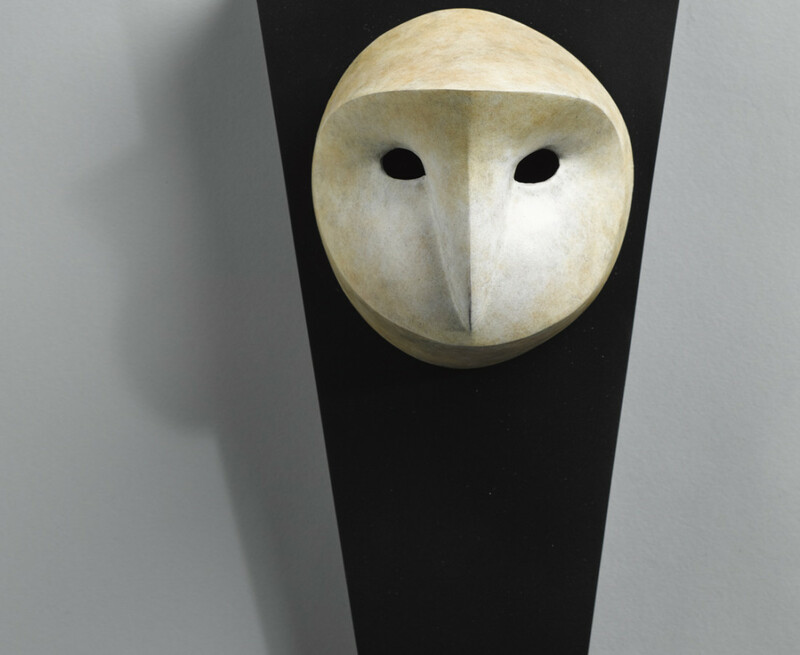 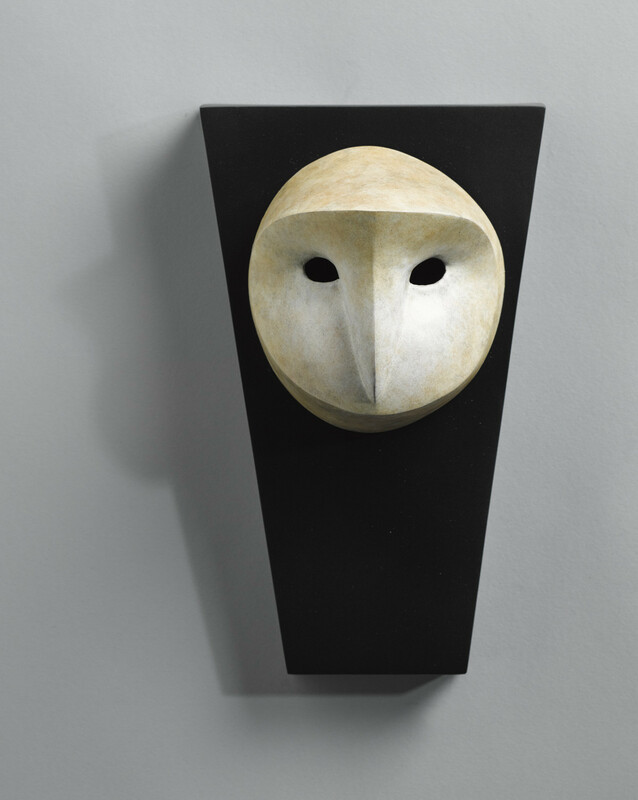 His works are included in both public and private collections including AIB Bank, Wexford County Council and in private collections in the UK, Japan, USA, Australia and Switzerland.